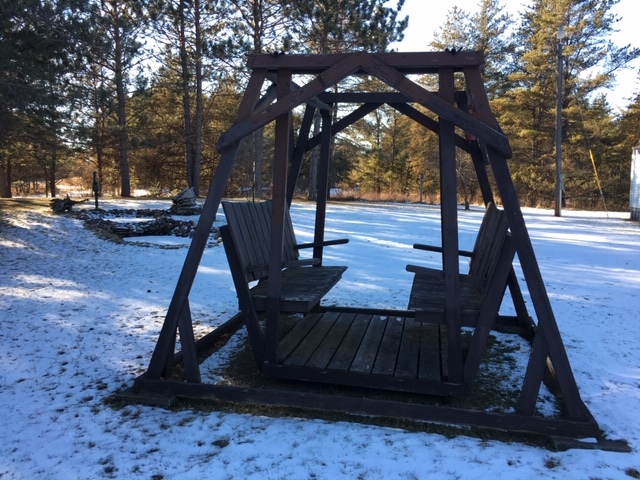 Springbrook Wi home | Lakewoods Real Estate - New website under construction - coming Spring 2019! 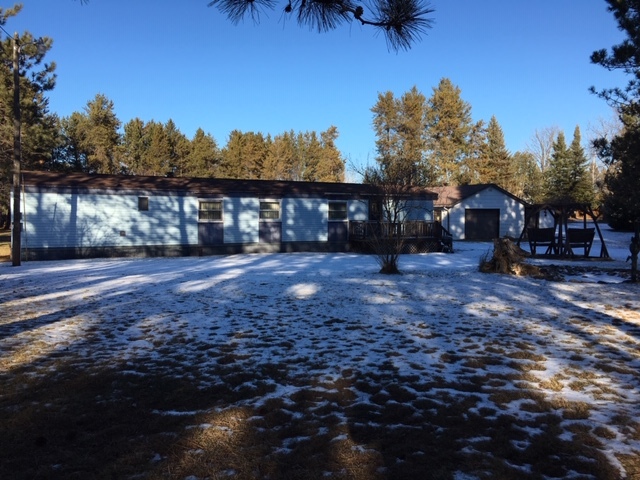 An excellent, conveniently located home sitting on 2 acres. Appreciate the one level living here. 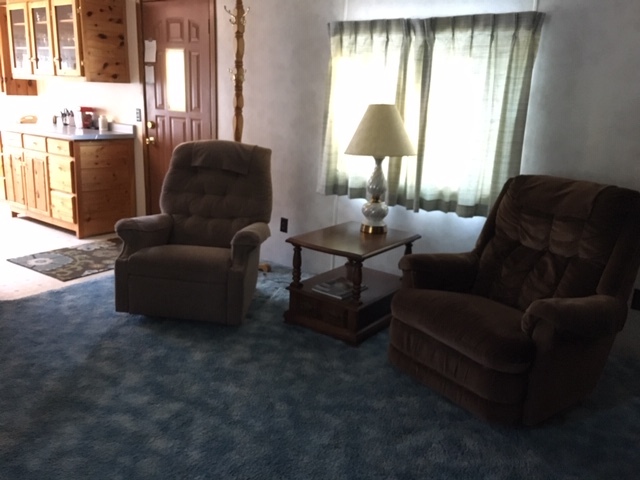 The home has been well cared for inside and out, and has a nice floor plan which has open living space with two bedrooms and a bath to the far end. You’ll be sure to appreciate the abundant wildlife visiting the property and nearby as the owners have. The yard is nicely planned with pines to the front, and an open yard to the back. Outbuildings include a detached garage and a shed likely best used for wood storage. Located conveniently between Hayward and Spooner for easy access to both. 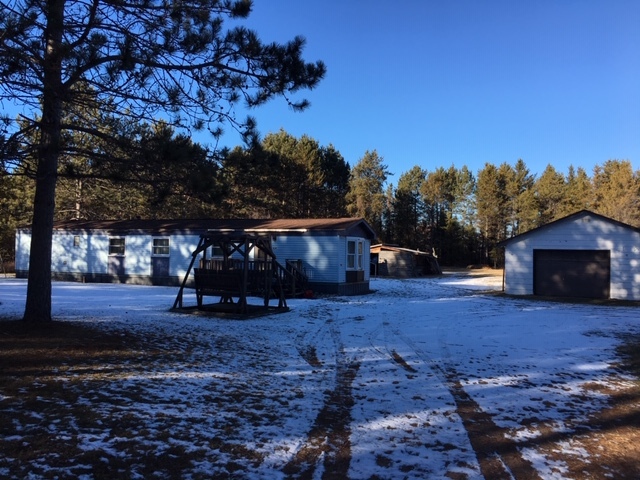 Posted on December 20, 2018, in Minong Cabins & Lakes, Spooner Cabins & Lakes and tagged home for sale springbrook wi, springbrook wi home, Springbrook Wi Real Estate, Springbrook Wi Realtor. Bookmark the permalink. Leave a comment.